The Jawbone UP2, first announced back in April, has gone on sale globally – with the fitness tracker costing £89.99 in the UK. Jawbone's mid-range wearable replaces the trusty UP24; it's essentially the same device, with the same sensors, packed into a new design - it takes its cues from the much-delayed, more expensive UP3 (a device still only available in the US). 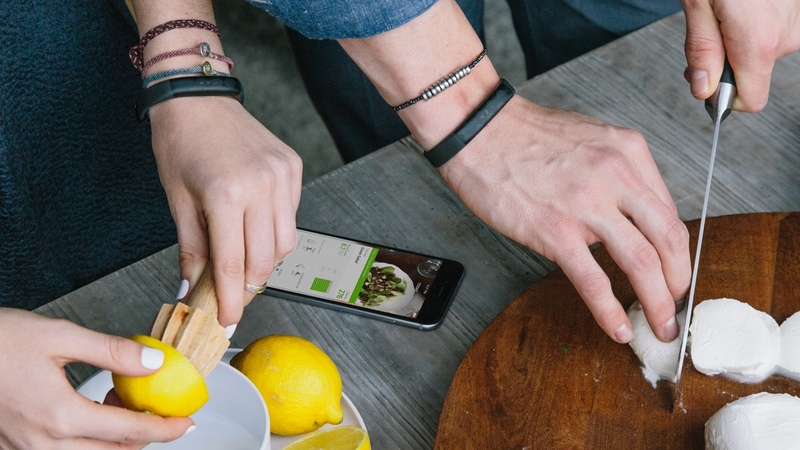 The iconic slip-on band that Jawbone launched with the original UP and then the UP24 is now gone; instead we have a smaller band with an adjustable clasp to better fit more wrists. There's no heart rate sensor, like the UP3, or mobile payments tech like the UP4, but it does count steps, track distance, measure calories burned, record time spent active and send these stats to your companion iPhone or Android app via Bluetooth. The app has been updated to include Smart Coach, which analyses your activity to provide both generalised and tailored prompts based on your progress. The UP2 also tracks sleep, including movement patterns throughout the night but, unlike the UP3, it can't tell the difference between REM, light and deep sleep. "We are excited to launch UP2 globally as the stylish successor to UP24, taking up less space on the wrist while still delivering the same advanced features that our users love," said Travis Bogard, vice president of product management and strategy at Jawbone. "At an affordable price, we believe it is a best-in-class wearable appealing to the largest sector of the market." If you like the sound of the UP2, you can get one direct from Jawbone, or from Currys, PC World, Selfridges or John Lewis. It's £89.99.